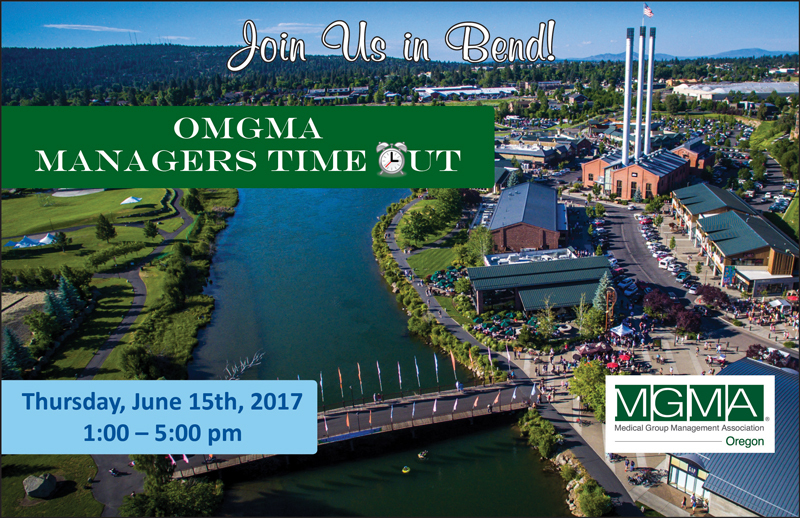 Managers Time Out (MTO) Meetings provide educational outreach to all geographical areas of Oregon. MTO meetings are complimentary & open to Practice Managers, Physicians &Their Guests. These Manager’s Time Out (MTO) meetings include educational and networking opportunities for current and future OMGMA members presented in multiple locations. OMGMA’s goal is to create interest and participation of OMGMA members and medical administrators/managers throughout the state who do not have an opportunity to regularly participate with OMGMA due to travel restrictions. Fraud is a real and present danger for medical practices’ bottom line. Learn about specific techniques and banking tools that can be integrated into your fraud prevention strategy. Gretchen has over 18 years experience in the financial services industry and holds her Certified Treasury Professional credential awarded by the Association for Financial Professionals. She joined BOTC in June 2008 and advises and consults on Treasury Management and deposit services for business, healthcare, nonprofit and government clients throughout Oregon. She earned her Bachelor of Science in Finance and Marketing from the University of Oregon. In today’s business environment, the presence of fraud is more prevalent as businesses have less and less time to develop the strategies to prevent it from occurring. In the fraud triangle three factors must be present at the same time in order for an ordinary person to commit fraud which includes: Pressure, Opportunity and Rationalization. Many employees come in contact with the pressure to commit fraud, rationalization that their dishonest actions are okay and to top it off, are given the opportunity because of gaps within a company’s internal controls. This ultimately allows them to follow through with their dishonest actions. A well-thought out fraud prevention strategy and a strong tone at the top can aid in protecting your business. 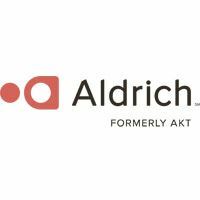 Kate has been with Aldrich since 2012 and serves as our firm’s Healthcare Niche Leader. She is recognized in the healthcare industry as an expert for implementing best practices methods in provider owned and operated organizations. In her role as CEO for our clients, she is responsible for developing business strategy, including establishing policies, goals, and streamlined operations. Kate works with a variety of organizations including multi-specialty and single specialty clinics and related healthcare entities. She is an adjunct professor at OHSU in the Healthcare MS Certificate and MBA program teaching Operation Management and Strategic Planning. Kate received a Bachelor of Arts in Exercise Science from Willamette University and a Master of Public HealthCare Administration from Portland State University. MTO meetings include: a complimentary lunch, two speakers, followed by networking time, beverages and dessert. MTO meetings are complimentary and open to all Practice Managers, Physicians and their Guests. 2017 MTO Sponsor/Speaker Opportunities still Available. As an OMGMA Partner and/or Exhibitor, there is an opportunity for you to participate in these events in multiple ways. First, we need financial support for the event which includes the speaker, venue, lunch, and the networking time at the end of each outreach event. OMGMA only allows up to 3 sponsors per MTO meeting. Each sponsor slot is available for $1,000. You may choose 1, 2 or all 3 slots. Additionally, we need high quality speakers to come to these events and present valuable information to medical managers. Many of you have connections to great speakers in the community, and I would like to collaborate with you to bring them to these events. The topics need to be enticing enough for a manager to leave their busy office on a Friday afternoon. Format:The format for these events includes a complimentary lunch starting at 1:00 pm. OMGMA Announcements and Sponsor introductions will be at 1:45 pm. The first speaker will be from 2:00 - 3:00 pm. We will then have a short break at 3:00 pm. The second speaker will be from 3:10 - 4:10 pm. Lastly, networking time, beverages and dessert 4:10 - 5:00 pm to end the event.